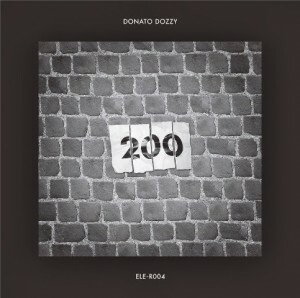 Donato Dozzy’s “200” selection for electronique.it, dedicated to the (historical) sound of electronic Rome with tracks by Goblin, Lory D, Leo Anibaldi and many others, has been a podcast highlight of the year. 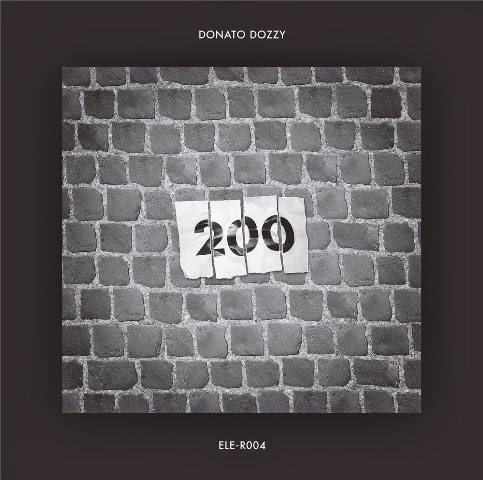 Now follows the EP of the same name that reaffirms the Dozzy’s exceptional touch for electronics. With slick and swaying drum work, “200.1” is like a snake winding its way through the most remote rainforest areas where savages are murmuring during their rites. A lean and mean conqueror with acid notes, “200.2” gives a mechanical manifesto for the life-or-death combats in the Colosseum and ten-minute mindf*** called “200.3” taps to the previous track, offering storming techno hypnotism for the distorted minds. Chased by fierce synth stabs through the metropolitan jungle, we land on deep chords for an atmospheric closing. Classy.